This beautiful girl is out in the city in a wonderful winter day. She is a very chic and trendy person who wants to look impeccable all the time and right now she needs your help in deciding what to wear today. 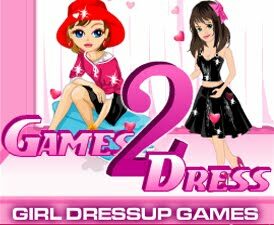 Be her stylist and check out her new winter wardrobe to choose the perfect outfit for her in this cool dress up game. Enjoy!